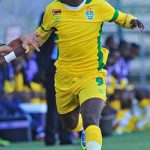 THE Zimbabwe Warriors look set to find themselves in a tough opening round group of four for the 2019 Africa Cup of Nations (AFCON) when the draw for the continental showpiece is conducted by the Confederation of African Football (CAF) on Friday. 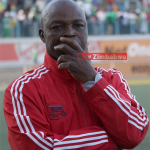 Warriors coach Sunday Chidzambwa and team manager Wellington Mpandare left the country on Tuesday for the much awaited draw which will coincide with the start of the 100 days countdown for the June 21 to July 19, tournament. 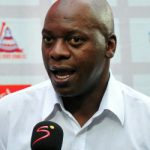 The duo will be accompanied by ZIFA president Felton Kamambo and the football body’s board member for competitions Chamu Chiwanza. The event will take place at a historic place facing the Sphinx and the Pyramids, near Cairo, Egypt. While the format for the draw is yet to be made public, CAF is expected to use a mixture of the March 2019 FIFA world rankings released last week and recent performances in the Nations Cup to sort the teams. What this means, is that because of Zimbabwe’s poor FIFA world ranking of 110th, which translates into a 26th ranking on the African continent and poor record at previous AFCON tournaments, the Warriors are certain to find themselves in a tough opening round group. The Warriors are certain to end up in the same group as two of the top 12-ranked sides in the tournament, namely Senegal (now at 24th in the world and number one in Africa); Tunisia (28th in the world and second in Africa); Morocco (34th in the world and third in Africa); Nigeria (46th in the world and fourth in Africa); Democratic Republic of the Congo (51st in the world and fifth in Africa); Ghana (52nd in the world and sixth in Africa); Cameroon (56th in the world and seventh in Africa); host nation Egypt (57th in the world and eighth in Africa); Mali (65th in the world and 10th in Africa); Ivory Coast (66th in the world and 11th in Africa); Guinea (68th in the world and 12th in Africa); and Algeria (69th in the world and 13th in Africa). 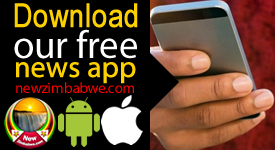 The fourth team in Zimbabwe’s likely group will be a nation ranked lower than the Warriors, but all in all, it’s going to be a tough undertaking from the outset no matter how the ultimate draw materialises. The 24 qualified nations are divided into four pots‚ each containing six teams‚ which will be drawn into the six first round groups. The top two sides in each pool advance to the second round‚ along with the four best third-placed teams. From there, the winners will progress to the quarter-finals, semi-finals and eventually the grand finale. The 2019 Nations Cup will run from June 21 to July 19 and will feature an expanded field of 24 teams for the first time. 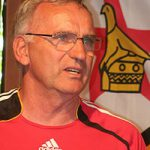 The Warriors, who will be making their fourth ever AFCON appearance are yet to progress from the group stages of the continental showpiece since their maiden qualification in 2014. 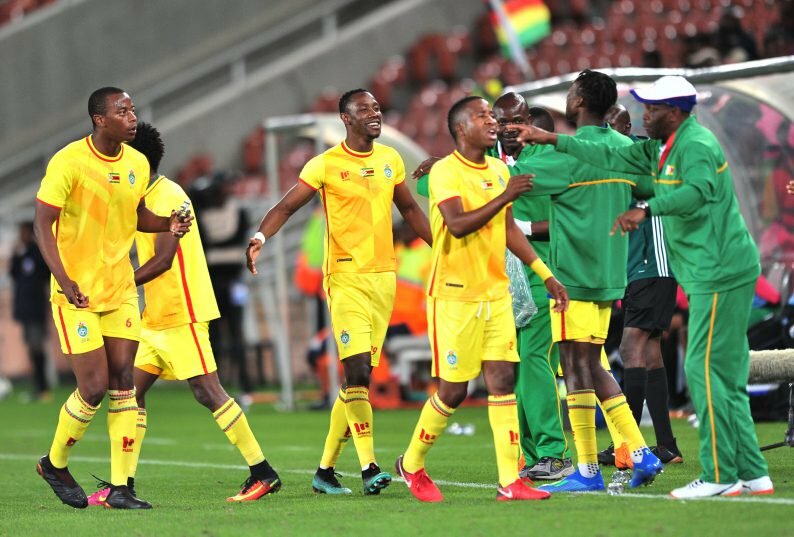 At the previous AFCON appearance in 2016 Zimbabwe were pooled with Senegal, Tunisia and Algeria and managed just a single point from those three games.